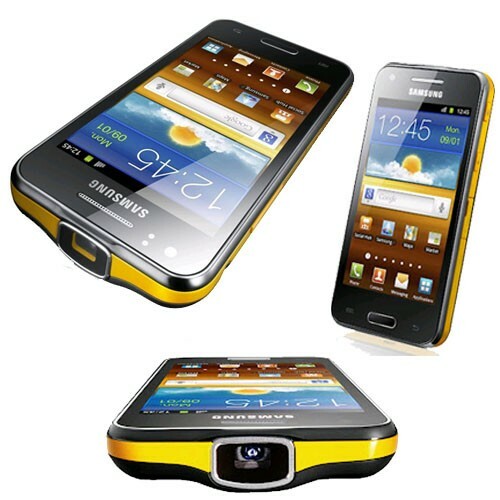 Samsung I8530 Galaxy Beam packs a pico projector is still quite slim and it has a nice shape which fits perfectly in your hand. 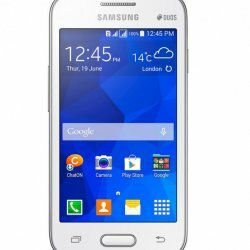 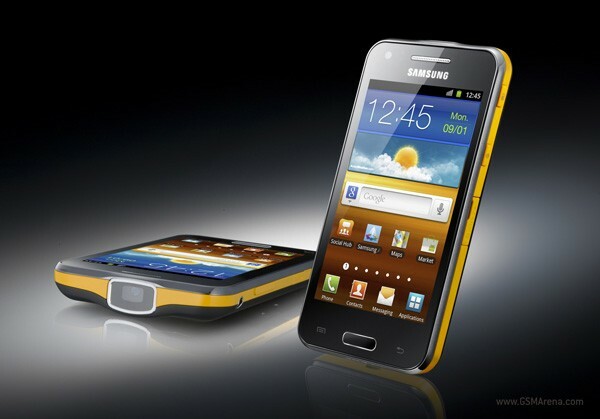 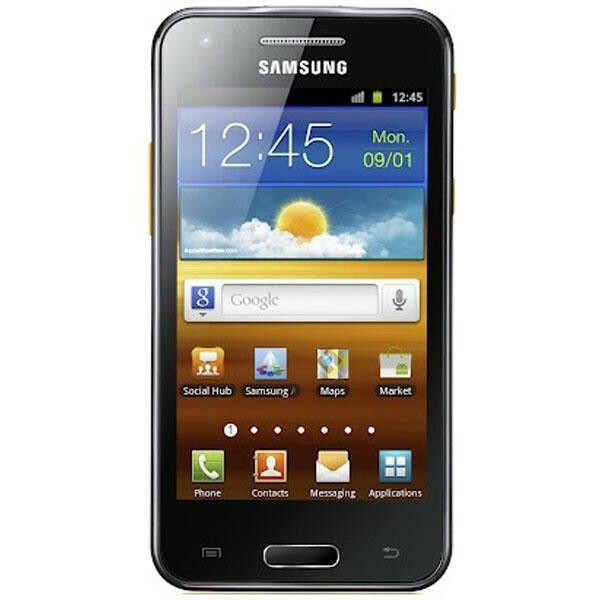 Samsung has put a yellow/orange strip around the phone. 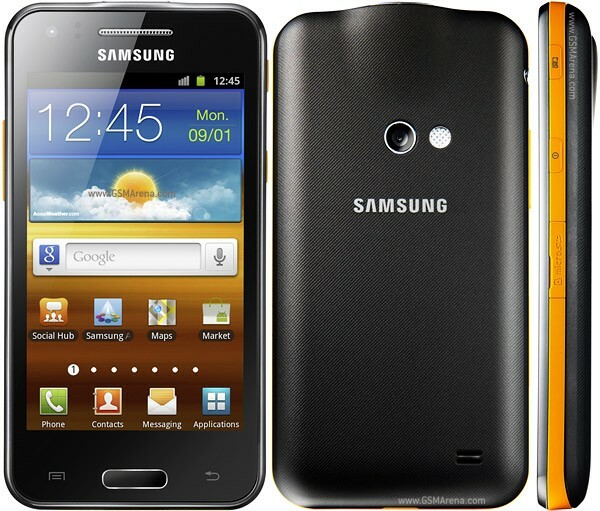 It has to much super and smart features with black color.